The Vascular and Interventional Radiology Fellowship/IR Independent Residency Program at Miami Cardiac and Vascular Institute (previously known as Miami Vascular Institute) provides a unique opportunity for fellows to develop into a true clinical interventionalist. Accredited by USF, our program has received approval for the following: 1. Two Year Independent IR Residency 2. One Year Early Specialization in Interventional Radiology (ESIR). 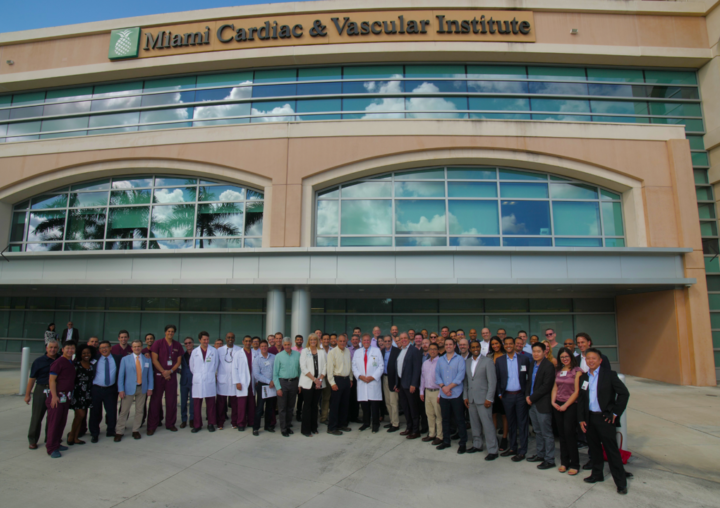 Having been established in July 1, 1989, The Miami Cardiac and Vascular Institute will be celebrating its 30th year anniversary in 2018. 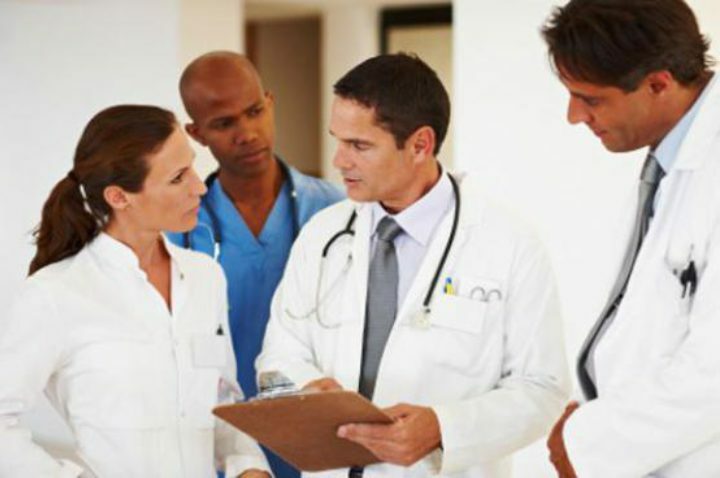 The scope of the fellowship/IR Independent Residency is comprehensive interventional training that includes percutaneous vascular interventions, nonvascular interventions, embolotherapy, clinical research and trials and many more. Take a look at the expected schedule of all Fellows/Residents including a daily schedule, rotation schedule, reading requirements and a summary of all teaching materials. 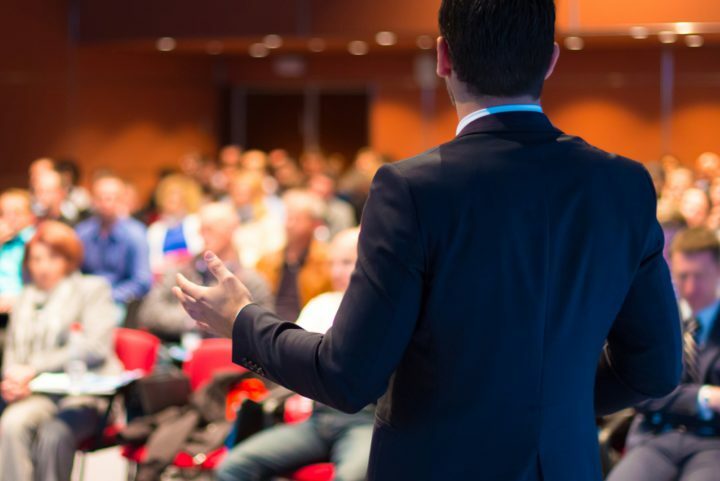 Click to learn more about the types of conferences Miami Vascular Specialists attend and requires of all of our fellows. In addition to the skills, knowledge and abilities each fellow/resident is expected to be able to demonstrate at the completion of his/her training (see attached), he/she is also expected to plan and complete an investigative project during the year. This may be a clinical project or a laboratory one. Completion of a project is a requirement for satisfactory completion of your training. Fellows/Residents and faculty have access to two physical libraries, one at Baptist Hospital (Jaffee Medical Library) and the other at South Miami Hospital (Marmot Foundation Health Sciences Library). 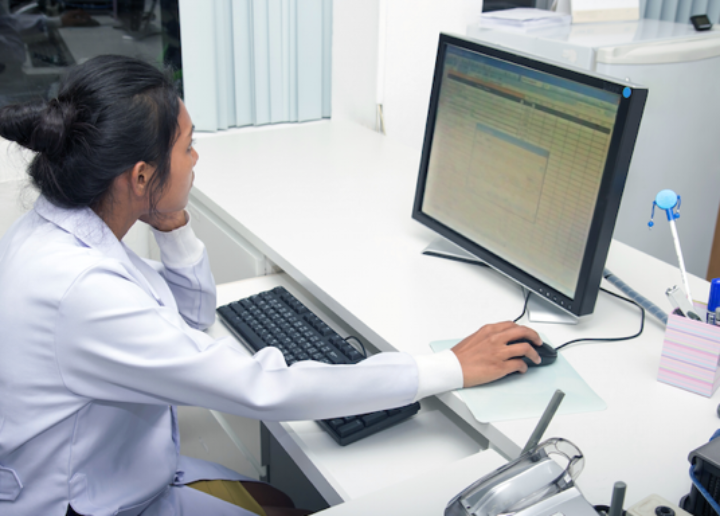 They have 24/7 networked access from all Baptist Health entities to a comprehensive electronic library with links to over 800 electronic journals and 100 medical textbooks and other web-based information sources. Through the generosity of Cook, Inc., Bloomington, Indiana, the Miami Cardiac and Vascular Institute (MCVI), Baptist Health of South Florida is pleased to announce the MCVI Cook Research Scholar Program. The overall aim of the program is to actively improve cardiovascular health through clinical research and outcomes investigation. The program maintains an emphasis on the study of minimally invasive and interventional therapies and their roles in cardiovascular healthcare delivery. Dr. Barry T. Katzen is the medical director of the Miami Cardiac and Vascular Institute Research Program. Meet the faces of our 2018-2019 Fellowship program! This one-week fellowship is designed to provide a broad exposure to all aspects of interventional radiology to practicing radiologists through direct case observation in a very active clinical practice setting, supplemented by didactic clinical conference sessions and informal discussions. 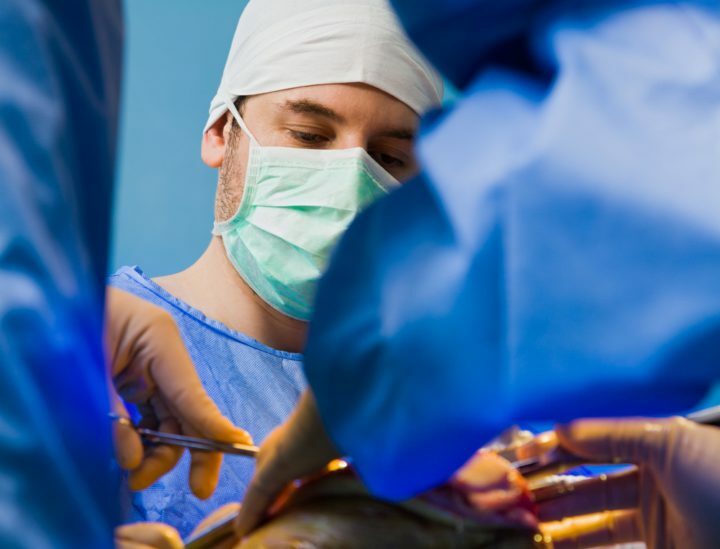 The Miami Cardiac and Vascular Institute and Radiology Associates of South Florida are pleased to announce a new Interventional Neuroradiology Fellwship position available in July 2012. This is a two year fellowship position. Applicants must be ABR-certified or Board Eligible in Radiology and have completed accredited Fellowship training in Neuroradiology. Take a look at our Fellowship program photo galleries encompassing everything from graduation and fellowship transition to conferences and holiday parties.